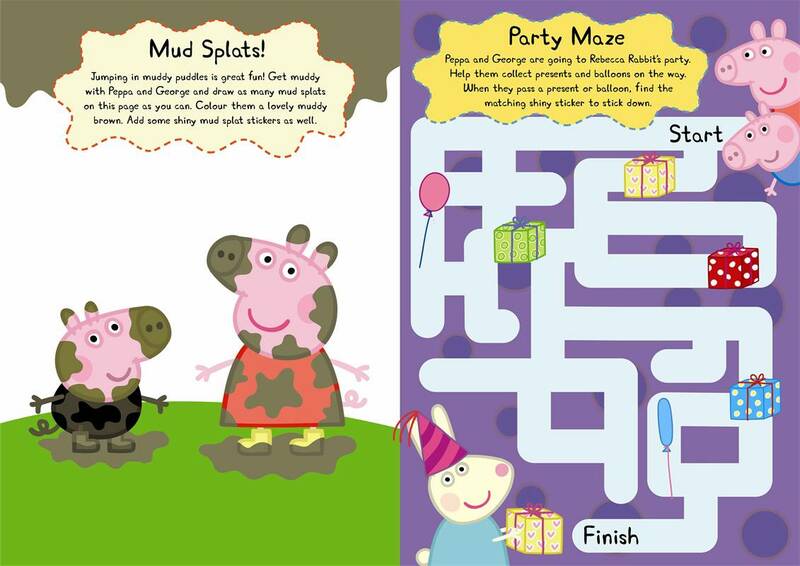 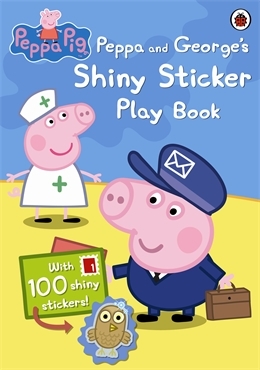 My Extra Special Sticker Book is a fun and challenging activity book for preschool children, featuring characters from the award-winning Nick Jr. television series, Peppa Pig. 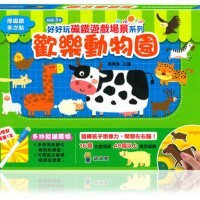 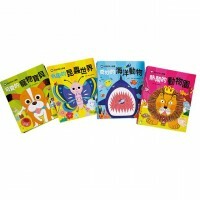 Packed with puzzles, dot-to-dots, mazes and, of course, the touch and feel fabric stickers children will be entertained for hours! 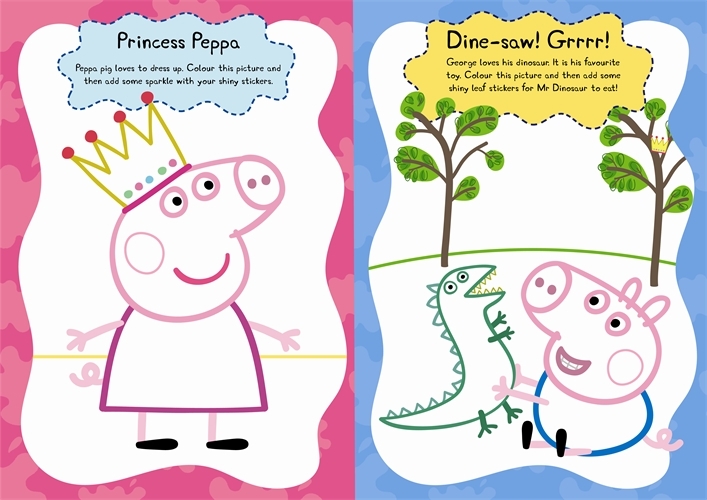 Join Princess Peppa and Prince George in a magical fairy-tale world, full of pictures to draw and colour, puzzles to solve and fabulously fluffy fabric stickers!